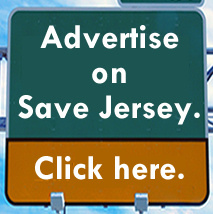 TRENTON, N.J. — At this point? 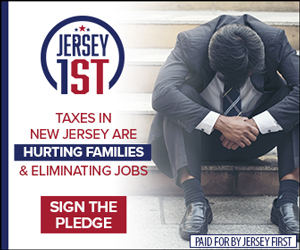 Ignorance is bliss for New Jersey voters. For now at least. 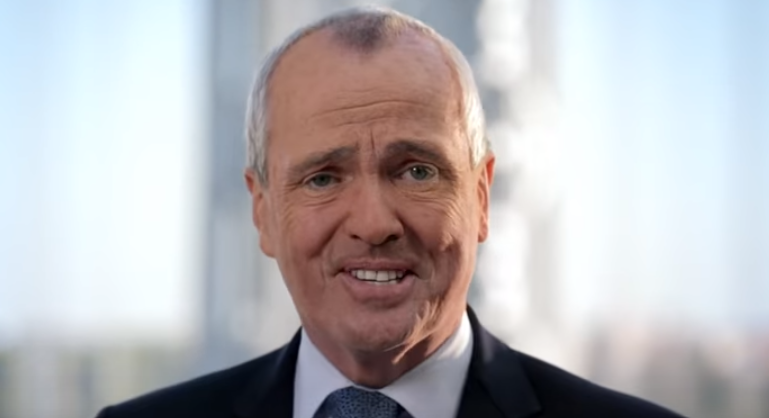 According to the results of a new Morning Consult survey, only 37% approve of Governor Phil Murphy (D-N.J.) while 33% disapprove. However, a full 30% registered no opinion. That’s the 14th worst net approval (approve vs. disapprove) of any U.S. governor in Morning Consult’s survey, and he’s tied for the 6th worst approval rating (37%) overall. 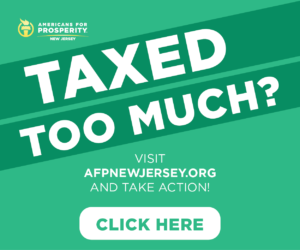 On Wednesday, a Monmouth University Poll pegged Murphy’s approval rating at 44% — better than his predecessors Chris Christie and Jon Corzine at this point in their respective terms — but also discovered that far fewer New Jerseyans were paying attention to Murphy and his budget than experienced by Christie or Corzine. Next Next post: Did you miss Cory Booker’s really stupid Zuckerberg hearing question?